New love quotes pictures “When God knows you’re ready for the responsibility of commitment. He’ll reveal the right person under the right circumstances. Wait patiently. Don’t waste your time searching and wishing…. #2. There is only one happiness in this life, to love and be loved. #7. 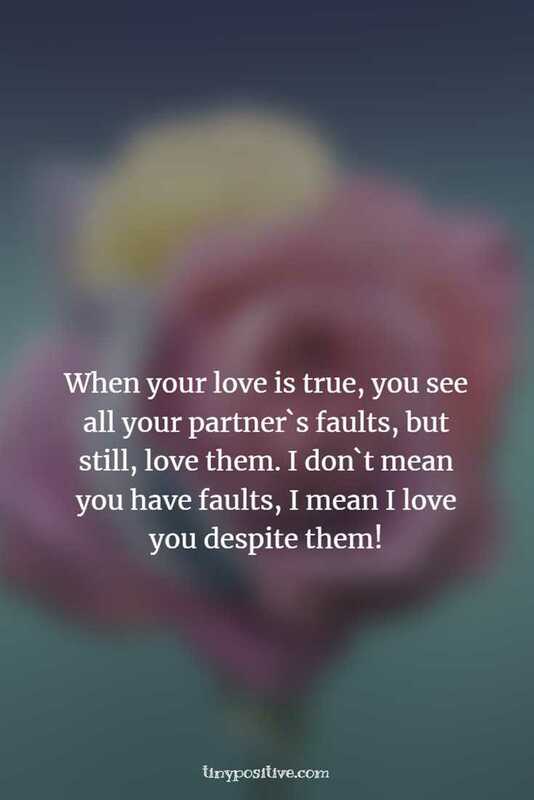 When your love is true, you see all your partner`s faults, but still, love them. I don`t mean you have faults, I mean I love you despite them! #8. Don`t worry if you cannot build your relationship with people. It means that your person is waiting for you in the nearest future. #9. Being deeply loved by someone gives you strength, while loving someone deeply gives you courage.